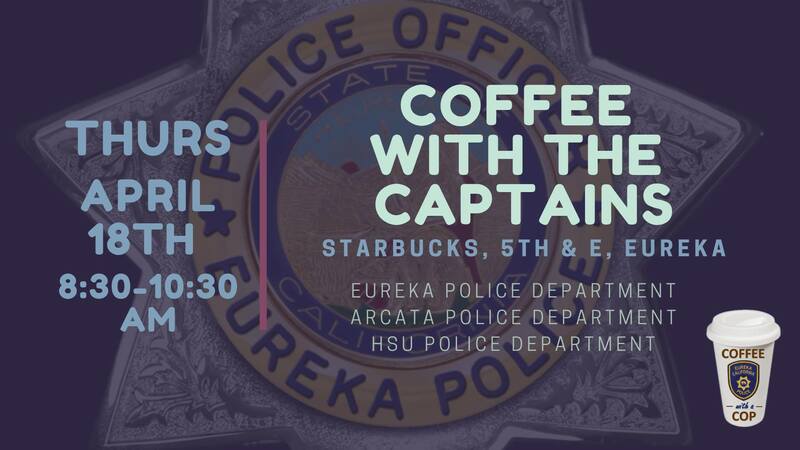 Eureka, Ca., (KIEM) Come one, come all, and join the Eureka Police Department along with Arcata and HSU Police for their Coffee With A Captain. 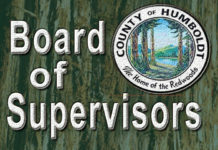 Thursday, April 18, county residents are encouraged to go to the Starbucks on 5th Street in Eureka to have a cup of Joe and an honest conversation with the city’s law enforcement. Redwood news reached out to a local chief of police to find out why the departments find these community engagements so essential. 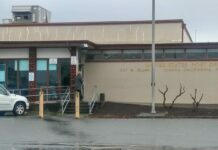 Chief Ahearn of APD said residents have a voice whether it be in the cities of Eureka or Arcata and the community’s voice helps each department provide effective public safety to its citizens. Coffee with the captain will be between 8:30 and 10:30 AM on Thursday, April 18th at the Starbucks on 5th Street in Eureka.